For a person who has been injured in a car crash or during an interstate collision, full and fair recovery is a right. It is not frivolous. It is not something that should be limited or compromised. There are growing cries to limit access to courts for people injured in car crashes or medical negligence. These cries for tort reform fail to understand the reasons for a civil justice system and lawsuits. Our system provides valuable protections. At Glassman & Zissimopulos Law, we do not think that a person should get something that they do not deserve; That would not be justice. But we also do not accept that our clients should be bullied, intimidated, tricked, or forced to accept something less than they fairly deserve. Recently, we have heard rumblings about a certain insurance company, think green gecko, using a confusing technique to get people to accept greatly undervalued settlement claims. Instead of the standard approach of having a person review and sign a waiver, this company has reportedly been getting people to provide oral waivers over the phone. These individuals, who have not had a chance to speak with a lawyer, have no idea what they are saying or doing. Taking advantage of people over the phone to force a settlement that will not allow for a full and fair recovery is not justice. 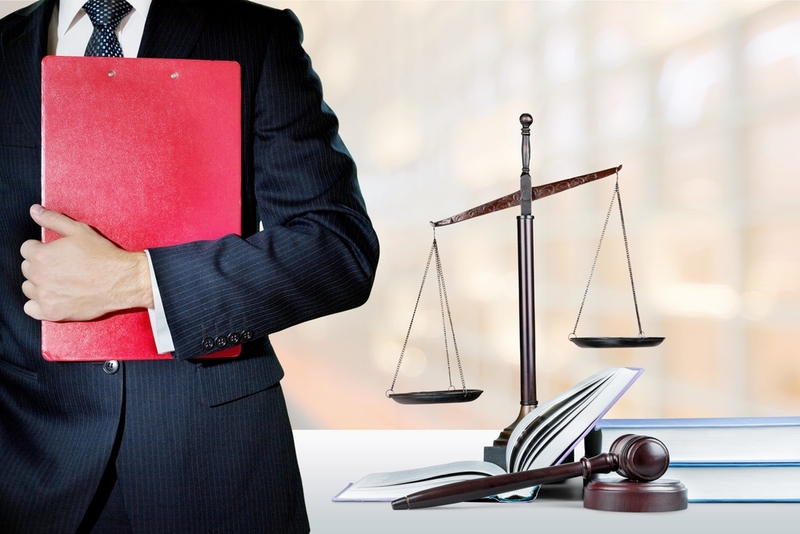 Glassman & Zissimopulos Law is dedicated to making sure that insurance companies and corporate defendants are not allowed to avoid being held responsible for the full and fair amount of damages that result from their actions or actions or their insureds. Politicians, lobbyists, and insurance companies have done a tremendous job of attacking plaintiff’s lawyers. These groups claim it is the greedy lawyers who are running up insurance rates and clogging our court system with false and frivolous claims. The true statistics show that America doesn’t have a frivolous lawsuit problem. There is a greater risk in reducing access to courts. A system of justice where rule of law is honored and protected makes us all safer. Imagine the world without courts and without trained professionals who offered you a peaceful way to seek recovery for your injuries and damages. People will seek justice and will seek to be made whole one way or another. If you lived in a world with no civil justice system and someone crashed into the rear of your vehicle, destroying your property and injuring you and your family, how would you deal with that with no justice system? Perhaps some people would just accept that terrible lot in life, but many would not. A respected, accessible, and peaceful court process prevents the harms that would be present with a vigilante justice system. At Glassman & Zissimopulos Law, we have worked closely with people who have suffered real injuries. We understand the importance of our court system and we are ready if you need someone to seek justice for you.